Call us – 706-374-0710 – for a FREE Quote. 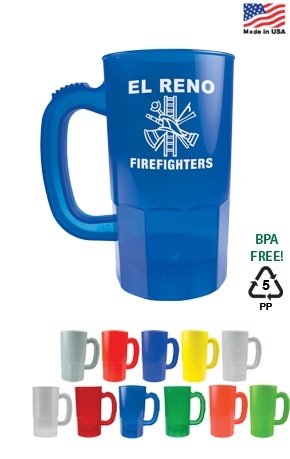 Customized 22 oz Plastic Steins are proudly made in the USA. 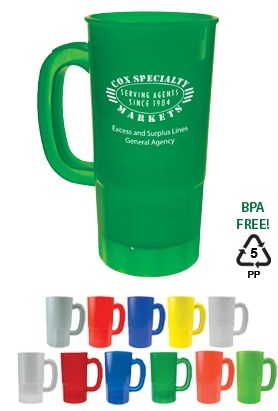 Additional Imprint Color: Contact us for additional color pricing. Multi-color imprints only available on one side.